As you may have noticed, I’ve been gone for.. let’s not get into details and just say “a while”. What a surprise, huh? But I know you’ve missed me. Last year I moved to the UK to go to university and become a grown-up, and it has been crazy, amazing and exciting. I am studying Advertising and Marketing Communications at the University of Greenwich, so I spend a lot of time in the beautiful Greenwich area and park. It was a huge dream of mine to live in London and I am still taken aback every time I see The Houses of Parliament or even my own beautiful university campus. It feels surreal, you know? You see it in movies and TV series, and suddenly you’re right there! Did you know that loads of films have been filmed around Greenwich? It’s crazy! We often have film crews and celebrities walking around campus (yet I am still to see said celebrities…), how cool is that? I’ve now settled, I know how to almost not get lost in London, I know I should stand on the right when going up and down the escalators, I am used to the weird “wrong side” driving, the crazy-polite (and sometimes crazy-rude) people, the amounts of tea and the rain (which is not pouring 24/7 btw). And I love it. I can get quite busy with uni work, but for a while now I’ve been thinking to go back to writing and not abandon it. Hopefully, I will stay strong this time and learn to juggle a few things at a time. So here it is – my comeback post! I won’t tell you what I’m planning to write about, I’ll surprise you 🙂 I can promise a lot of new and hopefully interesting for you content, tips, tricks and some real-life experiences. If you want to keep up with me, go ahead and follow me on Instagram – I am really fun there! 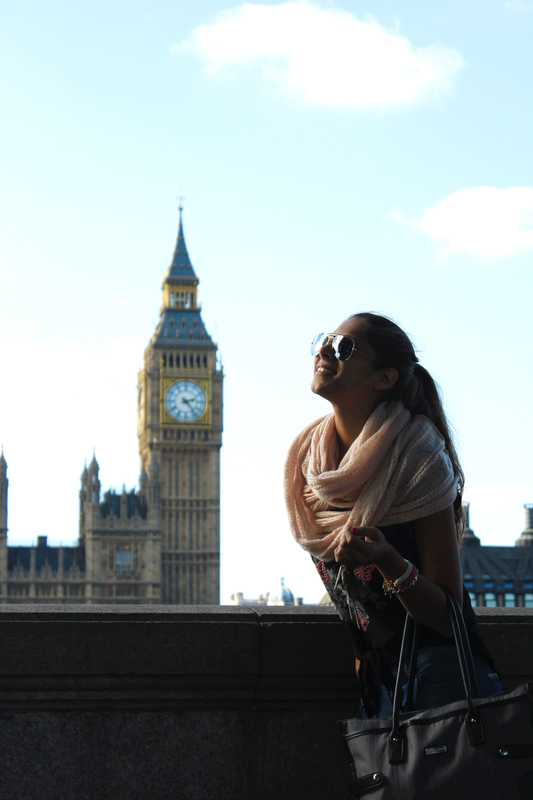 Share my journey with me, and let’s explore London together! You’ll hear from me very very soon!